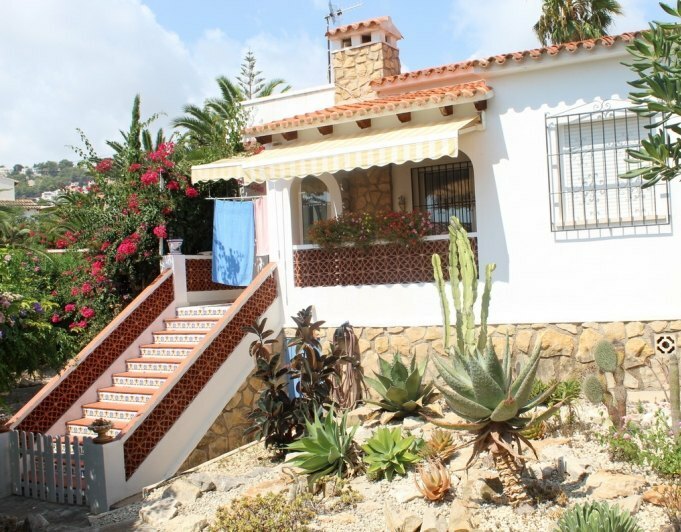 Located in a quiet residential area, only 900 metres and 5 minutes' walk from the town centre of the quaint village of Moraira and all its services. This 205m2 property + 77m2 of open and covered terraces will be constructed in high quality materials, on a flat plot of 800m2. The house has 3 bedrooms with fitted wardrobes, 2 bathrooms, guest toilet, living / dining room, open plan kitchen, A / C, pool and barbecue. All finishes will be top quality. Please contact us and we will send you the complete building specifications. We invite you to visit the pilot house to appreciate the finishes in person.